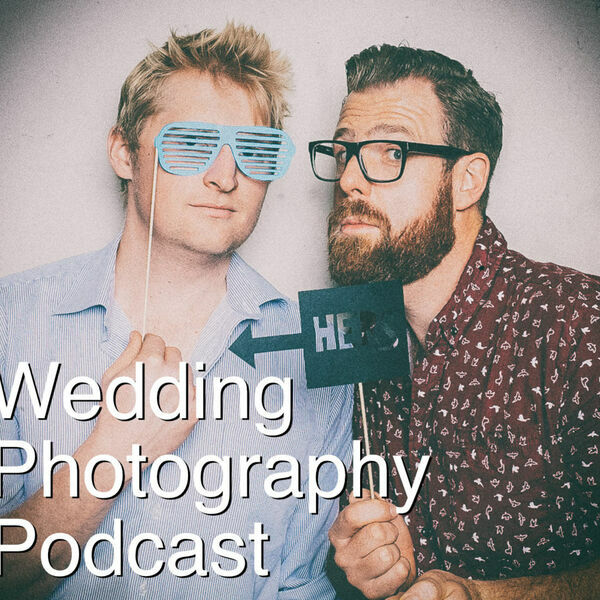 The Snappening - Wedding Photography Podcast - Episode 31: Can a wedding photographer set the timing of the day? Episode 31: Can a wedding photographer set the timing of the day? Seeing as Thom and Greg both have Subaru Outbacks, there's some geeking out about Outback stereos in this episode... Then Thom recommends we all update our camera firmware (after some good results updating his). He's also been using an Instagram planning app called Planoly to make his Insta feed beautiful. Oh he's also been listening to a podcast called Case File :) The big topic today is all about how specific we can be when recommending the planning of the day - and if we are specific, will the couple actually listen and stick to the plan? Then we end on a quick refresh of our backup schemes.